From wildlife encounters as local marine parks, to mind-blowing museums, keep reading to discover the top 7 rainy day activities for your 30A vacation! Panama City Beach's Gulf World Marine Park is your source for marine-life entertainment in the Santa Rosa Beach area! The park runs day or shine, with live dolphin shows, animal encounters, and aquarium exhibits open daily! Most of the park is covered, with inside areas for the extra-wet times! Gulf World is open daily 9:30am - 6pm during summer, and 9:30am - 5pm in the fall, winter, and spring! Book your ticket to Gulf World online at Gulf World Marine Park Tickets! Get up-close and personal with friendly dolphins on an incredible Dolphin Encounter at Gulf World Marine Park! Less of a builder and more of a buyer? 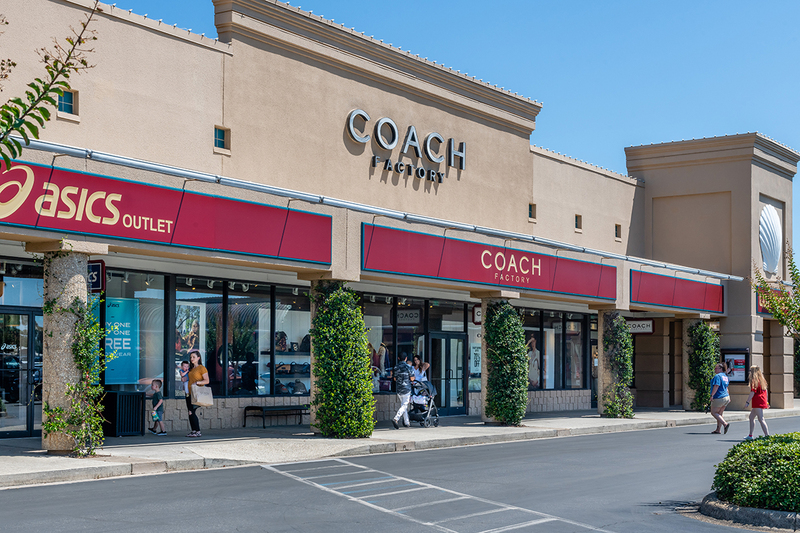 If Painting isn't your idea of a rainy day escape, try a shopping retreat at Silver Sands Outlet Mall in Sandestin. Silver Sands is known throughout the Southeast as one of the premier shopping locations for clothes, electronics, and everything in between. Covered walkways make shopping easy in rain or shine, and a massive parking area accommodates the heaviest holiday crowds. 110 stores (including over a dozen restaurants) provide endless discount shopping and dining options for the whole family. Learn more about Sandestin Outlet Mall by checking out our blog, Premier Shopping and Dining at the Sandestin Outlet Mall! In past years, heavy rains have brought the most adventurous vacation plans to a halt, so it is always a good idea to keep an in-condo activity in the back pocket. Mobile Massage Therapy is a professionally licensed and operated massage service that brings the spa to your doorstep. Choose from a variety of massage techniques and durations to target specific tightness and strains, and to relieve stress. Rent a flick for the kids (most condos and hotels provide free movie rentals) and treat yourself to an at home spa day with a Mobile Massage from Mobile Massage Therapy. Escape a rainy day on the Emerald Coast with a trip to WonderWorks Museum! This world of wonder will amaze guests of all ages. Virtual, physical, and mental challenges delight, while mind-blowing exhibits educate and entertain. 30A is located snugly between the popular beach destinations of Destin and Panama City Beach, Florida. There is no better place to be on a rainy day given the close proximity to fun activities in multiple areas. 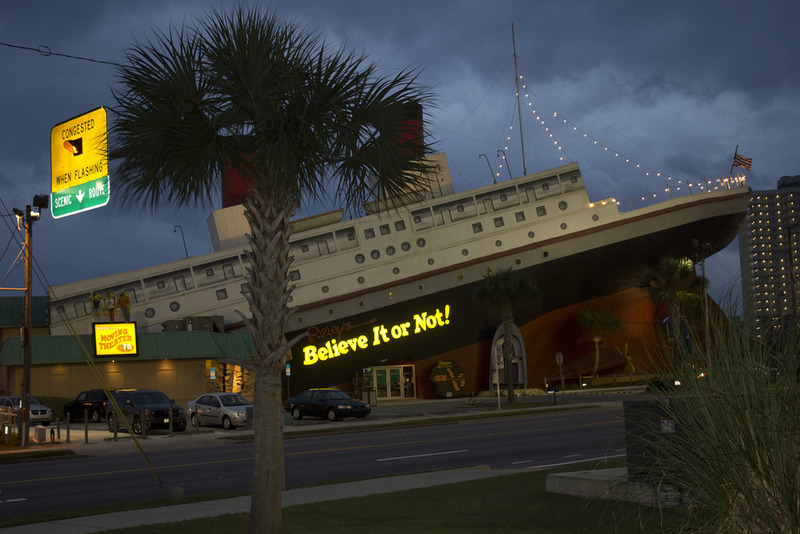 The world-renowned Panama City Beach is home to the famous "Ripley's Believe It or Not" Museum! The museum exhibits host a vast collection of oddities both strange and amazing! Ripley's is fun for all ages and provides an educational and exciting thing to do when it's raining on 30A! Check online for 10% OFF ticket prices to the Ripley's Believe It or Not Museum! The Seaside Repertory Theatre is a cherished gem in Santa Rosa Beach. Acts featuring music, magic, comedy, and drama are performed on the Seaside REP stage. With content ranging from kid-friendly to mature, there is something for everyone at the Seaside Repertory Theatre. Check for discount tickets to Seaside REP Theatre events online at Santa Rosa Beach Theater. Discover even more entertainment from the Seaside REP online at 30A Concerts & Events! *For a complete list of Emerald Coast Activities available on rainy or sunny days, visit 30A/Seaside Rainy Day Activities.